We are ending 2018 on a high note by enabling our users to invest in cryptocurrencies. You can now choose from 10 market-leading cryptocurrencies and get started with as little as 10 euros! On December 5, we launched euro transactions for Austria, Belgium, Germany, Malta, Slovenia, and Spain. 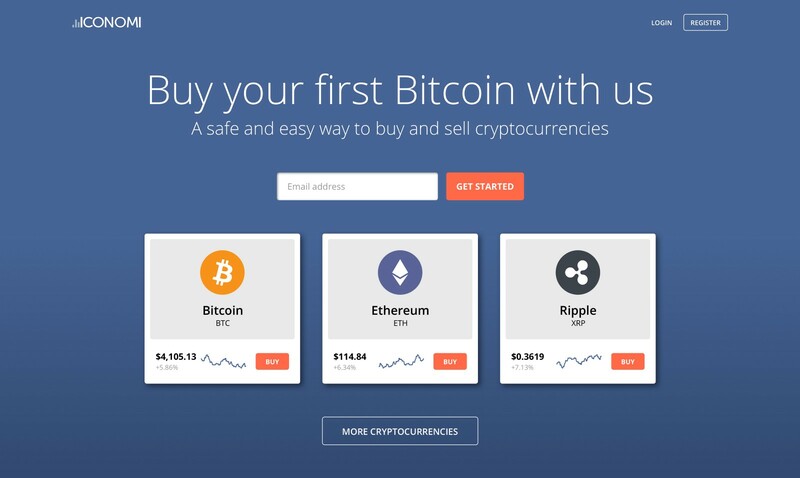 Users from supported countries can now purchase 10 different leading cryptocurrencies (such as bitcoin, ether, and ripple) directly, starting with as little as 10 euros. You can also buy into Digital Portfolios (formerly Digital Asset Arrays). Users from countries not yet supported for direct purchase with euro can buy the new cryptocurrencies with bitcoin or ether — with zero fees. The number of countries supported for euro transactions will continue to expand in the coming weeks and months. 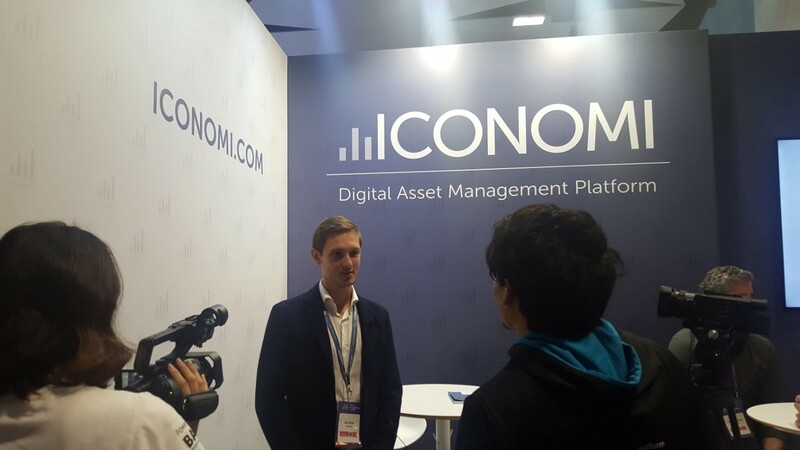 You can use the ICONOMI mobile apps to track your portfolio and check prices in real time. If you are from a supported country, you can now deposit and withdraw euros using the updated ICONOMI Android and iOS apps. Based on market demand for an easy entry point into cryptocurrency, we have revamped our content to create an inviting and informative environment for current and future users. In addition, our new explore page makes it easier than ever to browse through the 34 Digital Portfolios and 10 cryptocurrencies available on the ICONOMI platform. 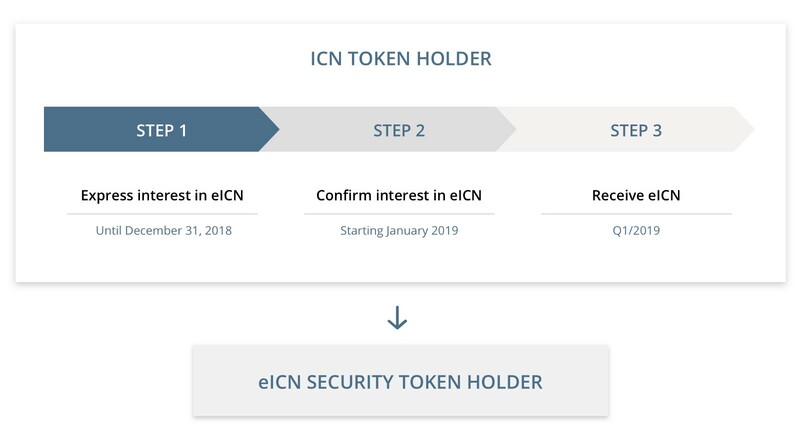 Learn everything you need to know about the ICN to eICN exchange process in our recently published blog post. 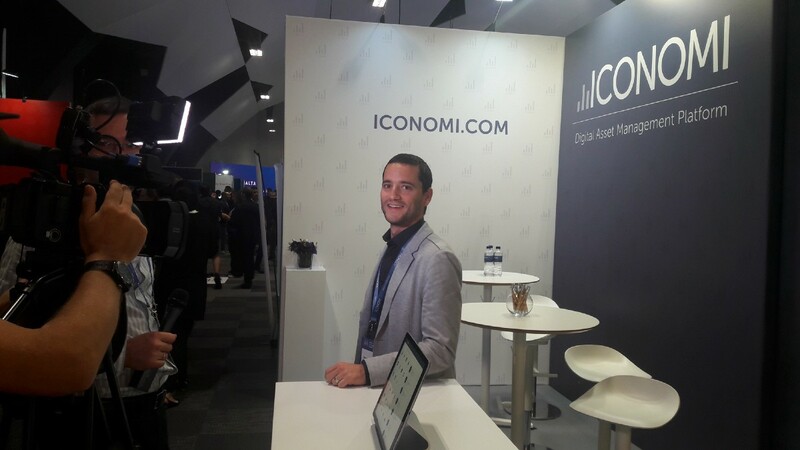 Exchanging ICN is a simple process — start now! 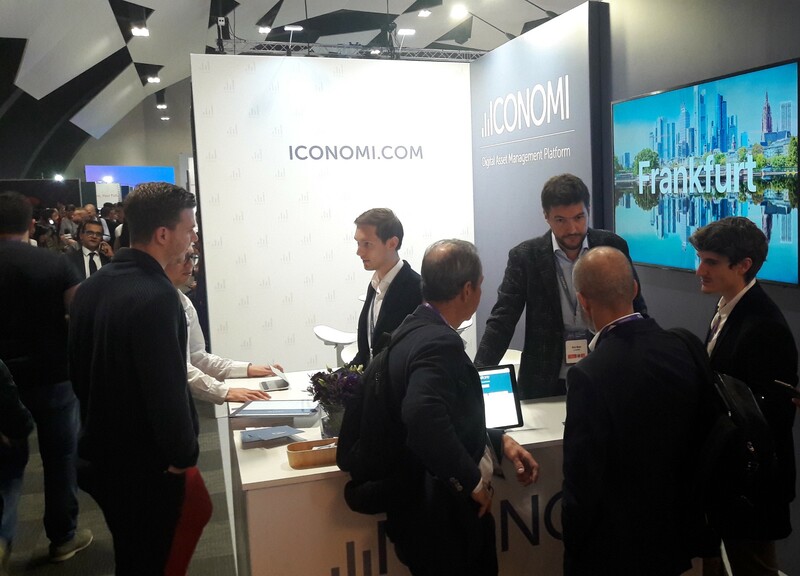 In the first days of November, we exhibited at Malta Blockchain Summit, where more than 8,500 blockchain and crypto experts were present over three days. 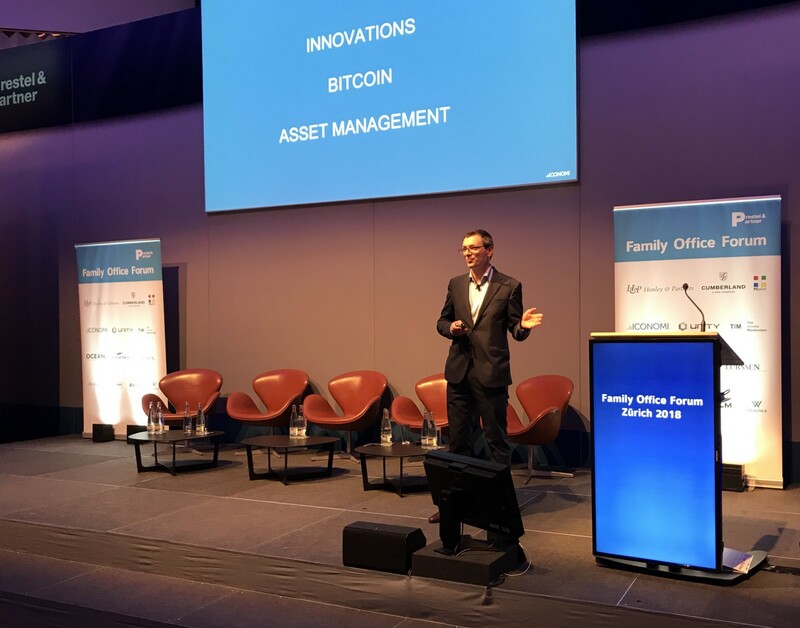 At the Prestel & Partner Forum in Zurich on November 13–14, ICONOMI COO Matej Tomazin gave a talk titled “How Will Cryptocurrencies and Blockchain Change the Asset Management Industry?” We were happy to see that interest in blockchain and crypto is increasing, especially in the area of tokenizing physical assets. On November 2, we published our Q3 overview of the top three best-performing Digital Portfolios. The top three managers also shared some insights into their strategies and how they made it into the top three.